This 1938 Depression Era Meat Loaf Recipe is a snapshot into the lives of a rural Ontario Canada community. 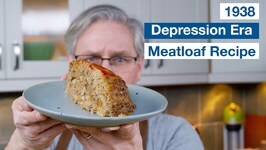 The recipe is for a simple basic meatloaf recipe that uses tomato soup. 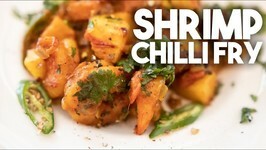 Basmati Rice and Prawn are cooked in a Coriander Coconut Prawn stock with Tomatoes and Peas. 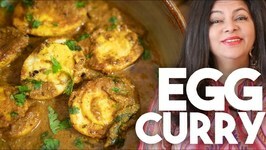 As far as Egg curries go, there are probably more than a 1000 different ways to make it. 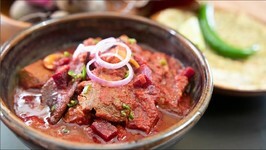 From the north to the south there are various different regional recipes and then .. 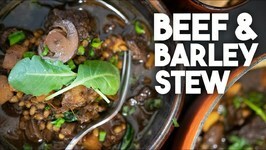 This Beef and Barley Stew is hearty and comforting. Enhanced with Mushrooms and Kale, it's perfect for a cold January! 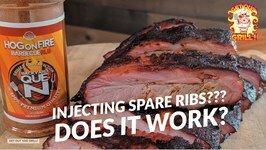 On this video, I get to fire up my LoneStar offset and cook a classic no fuss brisket with a simple coffee rub smoked with some hickory. Enjoy! 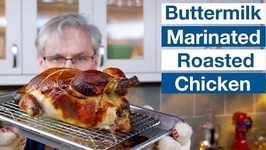 Glen Makes Buttermilk Marinated Chicken From Salt Fat Acid Heat... Is just a recipe of buttermilk (fat acid), salt, and high heat enough to bring out the great flavours .. 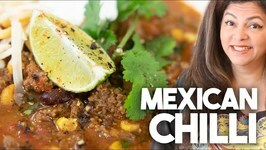 This delicious Mexican Chilli recipe is made in my new Instant Pot. 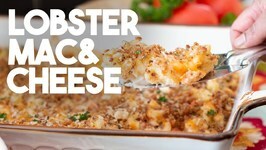 I defrosted a chunk of frozen ground meat before making this delicious dish! 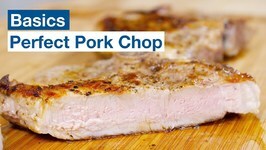 Back to basics... We Made National Pork Board's Basic Pork Recipe. 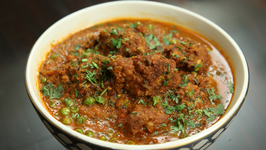 Here's the thing with pork - most home cooks are fearful of undercooking pork, they've heard horror ..
We LOVE our green masala, whether its used as a dip, a chutney or a marinade coriander and chillies with other spices is King! 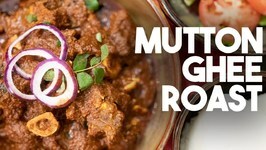 In this recipe, Im giving my Instant Pot a ..
Chukander is the Hindi and Urdu name for Beets and Gosht is meat. 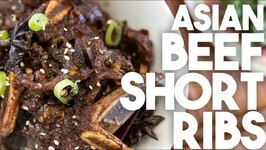 I literally stumbled upon this recipe one day while looking for a way to combine my extra beets with a meat dish. 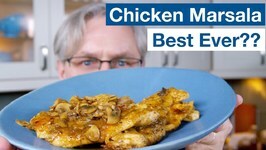 Glen is back in the kitchen making recipes from our stash of depression era recipe books. 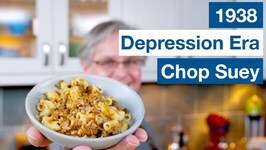 This week he makes a 1938 Depression Era Chop Suey Recipe. Inspired by a recent video by Marion's Kitchen, I created this recipe with my spin on it and cooked it in less time using an Instant Pot. 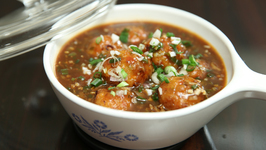 Chilli Chicken is an old favorite and earns the right to be made in many different ways. 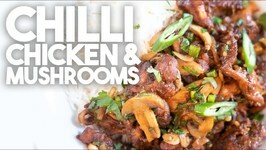 In this version, it's sauteed with mushrooms and is so easy to put together! 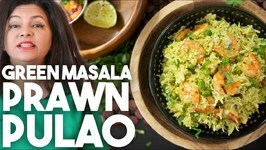 Learn how to make Mushroom Pulao at home with Chef Archana Arte on Ruchkar Mejwani. 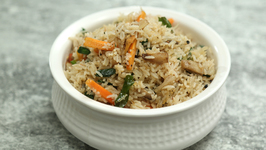 Mushroom Pulao is a veg pulao recipe made with a mix of fresh mushrooms, vegetables .. 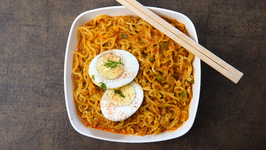 Learn how to make Anda Maggi at home with Chef Sonali Raut on Ruchkar Mejwani. 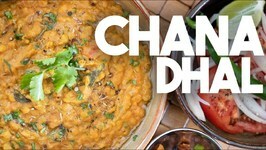 Learn how to make Restaurant Style Lauki Curry at home with Chef Ruchi Bharani on Rajshri Food. 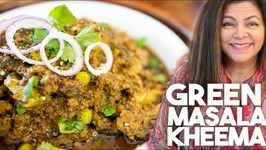 Lauki is one such vegetable that not many people are fond of but it's ..